I guess Shonda Rhimes didn’t get the memo. 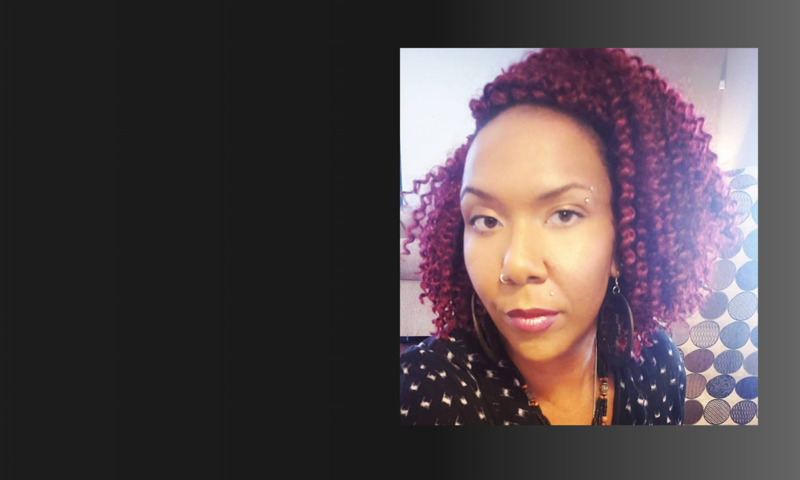 She was the latest victim in bigoted white America’s endeavor to undermine successful black people. And she certainly won’t be the last. Alessandra Stanley, writer for the New York Times, is probably in hiding right now. 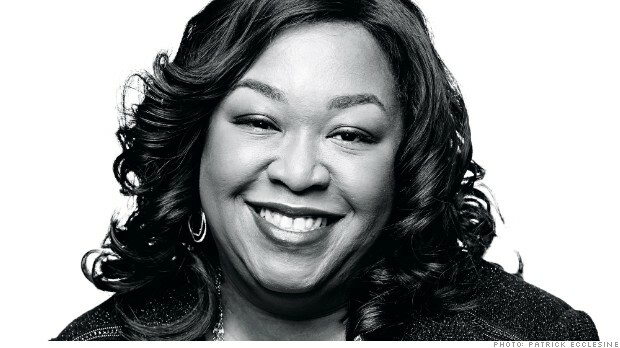 Not only did she open her garbage television editorial called “Wrought in Their Creator’s Image” with this line – “When Shonda Rhimes writes her autobiography, it should be called ‘How to Get Away With Being an Angry Black Woman.’” – she went on to describe Rhimes’ capable, educated, and tenacious black women characters as “intimidating,” “haughty,” and “authority figures with sharp minds and potent libidos.” Noting how these women aren’t depicted as “maids or nurses or office workers,” Stanley seemed positively impressed that Rhimes and her team of prolific writers have figured out a way to characterize black women as anything but a stereotype…then she stereotyped them all (and Shonda herself) as angry. Honestly, I am not entirely sure what the goal of the article was exactly. 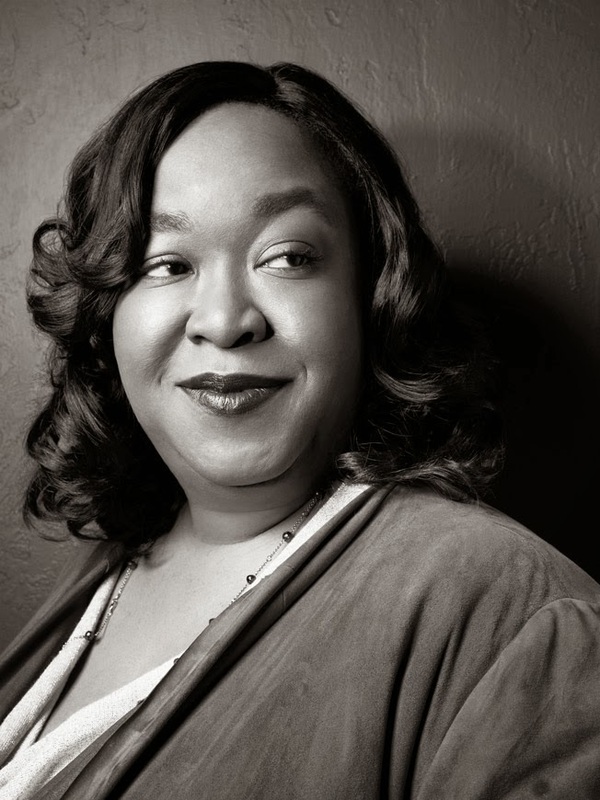 In one keystroke it seemed that Stanley meant to laud Rhimes for her innovation and creativity when developing her gamut of black female characters. But, moments later, the writer noted how much more “benign,” “elegant,” and “serene” Clair Huxtable was from “The Cosby Show.” Describing Rhimes’ newest character, Annalise Keating from “How to Get Away With Murder,” as “this one,” Stanley wraps an entire article in well-meaning bigotry.